The Prime Minister of the Bahamas, Dr. the Hon. 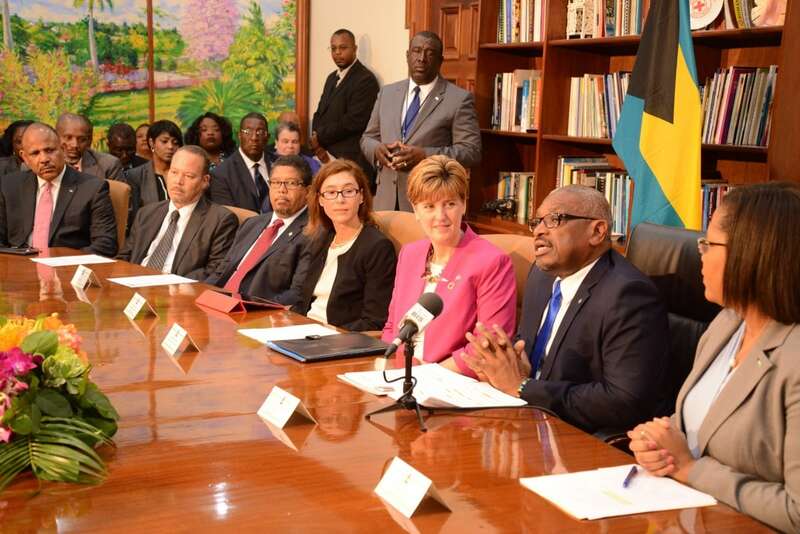 Hubert Minnis, has officially launched the country’s first Delivery Unit with the aim of using data to spur growth and improve the lives of all Bahamian people. The official launch event of the Prime Minister Delivery Unit (PMDU) was attended by Cabinet Ministers and government officials as well as representatives from the Canadian Govt, the Inter-American Development Bank and Delivery Associates. With a special focus on data collection and analysis, the PMDU will initially focus on six key priority areas to advance reform and results.